Venice Prestige is excited to announce their new relationship with Ortigia Sicilia, leading Italian luxury soap and scents company. 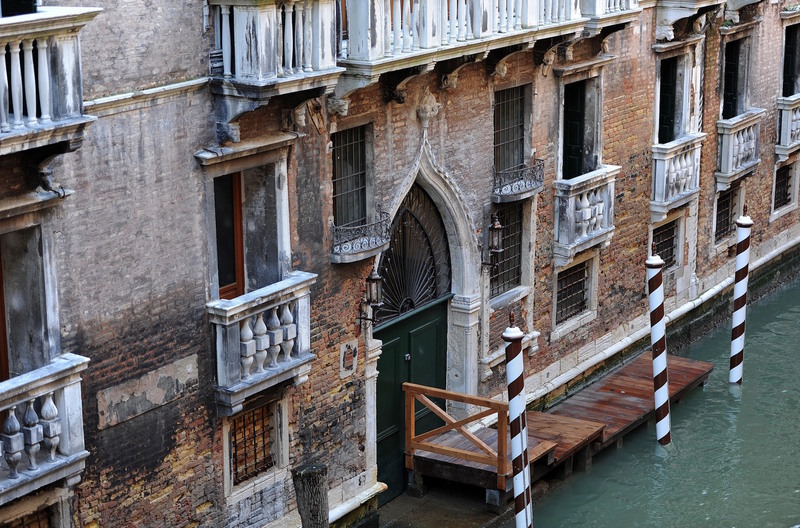 Venice Italy luxury accommodation specialist, Venice Prestige, has entered into a new relationship with Ortigia Sicilia, the luxury Italian natural bath and body products brand. 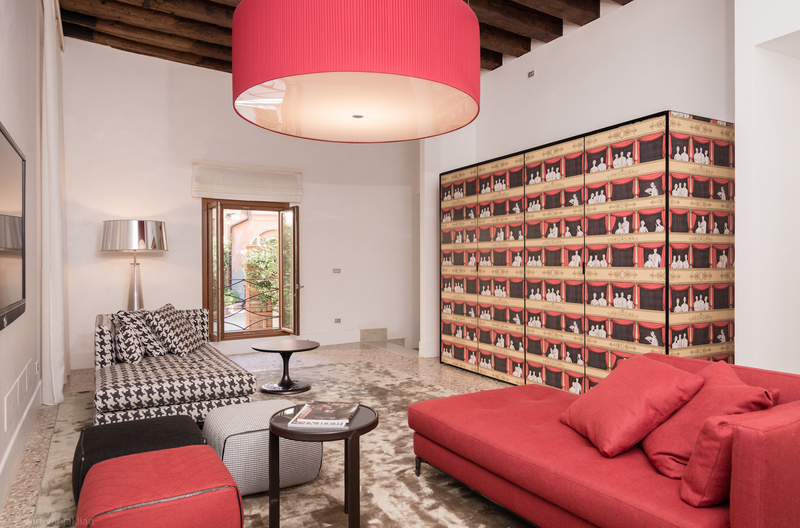 Guests at Venice Prestige’s Palazzo Molin apartments will find a wonderfully fragrant welcome, being treated luxuriously to a range of complimentary Ortigia products during their stay. 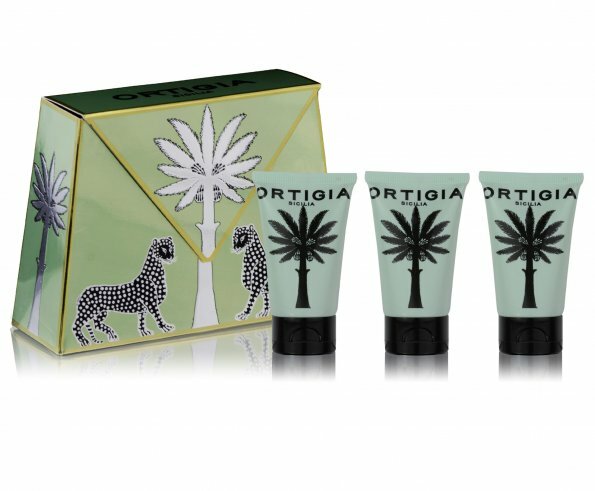 Founded in Sicily in 2006, Ortigia is the brainchild of Sue Townsend, originally the founder of Crabtree & Evelyn, who has now transferred her skills to the creation of a distinctly Italian brand. Ortigia offers a range of bath and body products which are made using natural ingredients, found only in Sicily: products are made by small family companies that pride themselves on the quality of their work. The wide and diverse range products is inspired by the aesthetics, colours, and most importantly, the scents of Sicily: Ortigia’s collection of finely made soaps, gels, body creams and scents are a truly luxurious sensorial experience. 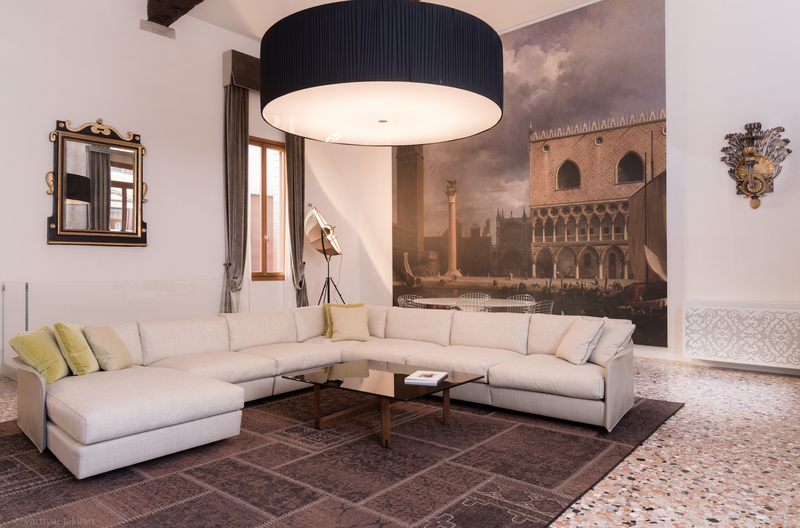 Venice Prestige were seeking appropriate products to offer their privileged guests, for use during their stay at Palazzo Molin, a 15th Century Palazzo, located in San Marco, now transformed into luxury apartments. 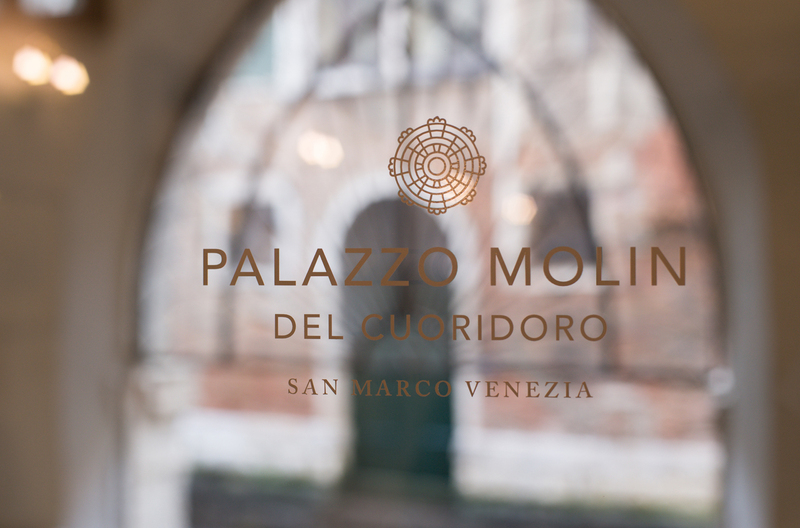 The Palazzo offers guests exceptional accommodation, in an ideal location, with private water gate, concierge and the most perfect large courtyard garden.